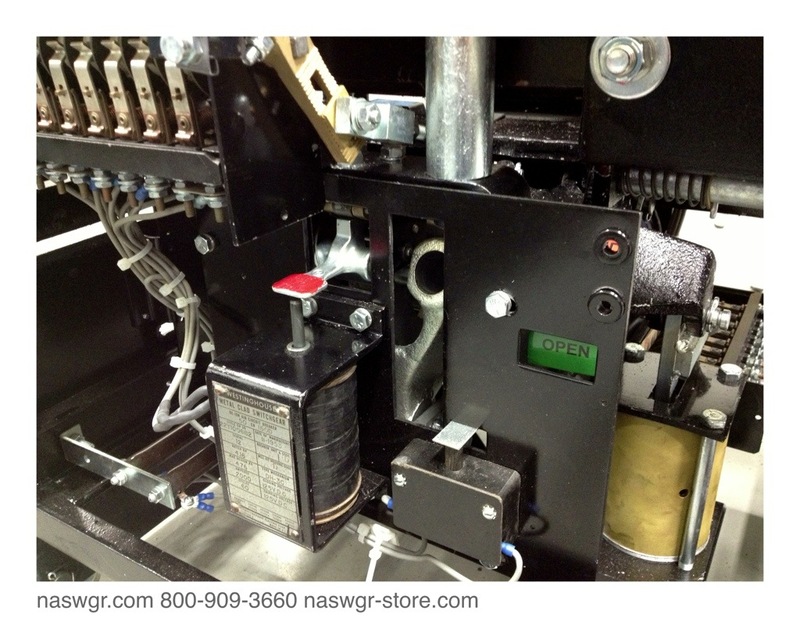 Westinghouse 50DH150D medium voltage power circuit breakers Class A Reconditioned in the NAS “Super Shop”. 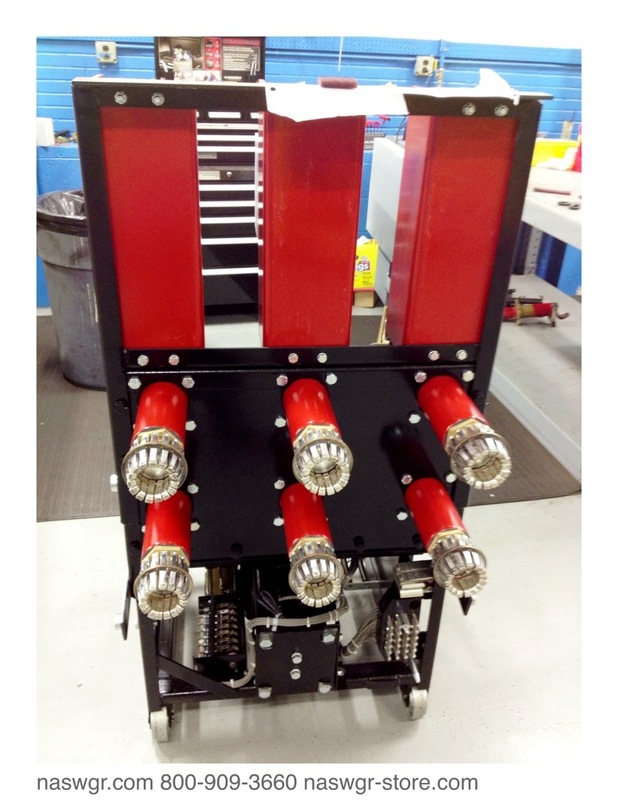 This is one of many we have been working on. I am so sorry but a few pics came out blurry. I will add as we go along. 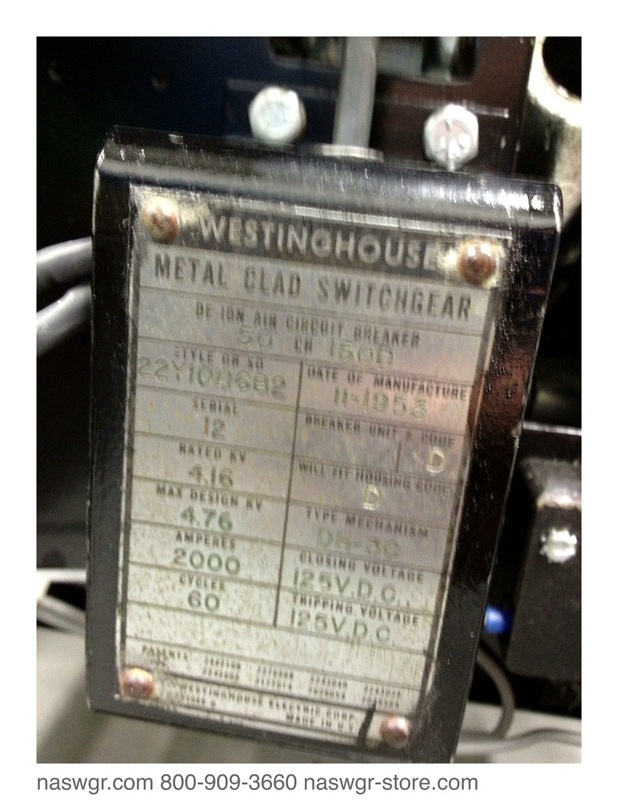 Just FYI- These breakers were built in November 1953. Let’s do the math…..60 Years Old! 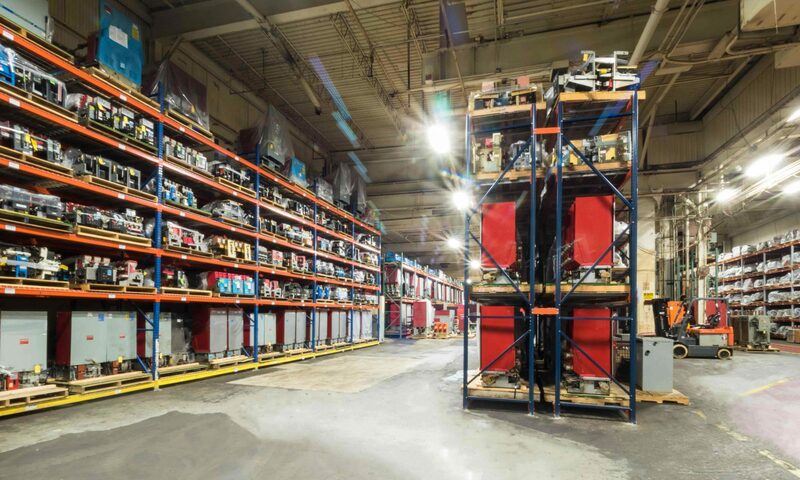 Amazing breakers built and designed by America and Canada’s Best! In our super shop we categorize our work by the following. 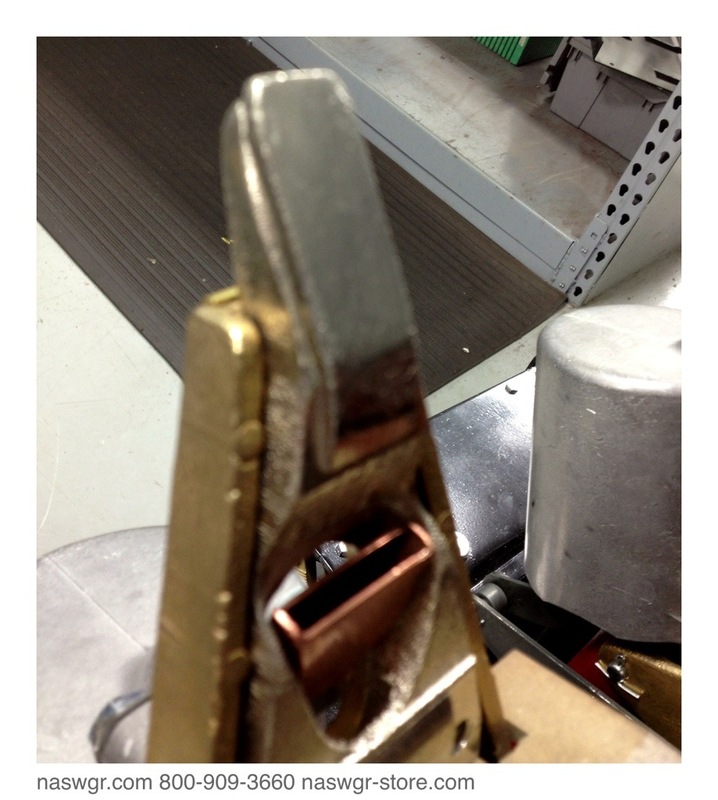 Class A Recondition- a complete tear down. Similar to what folks call remanufactured but are you getting remanufactured parts? That is why we do not use that verbiage. 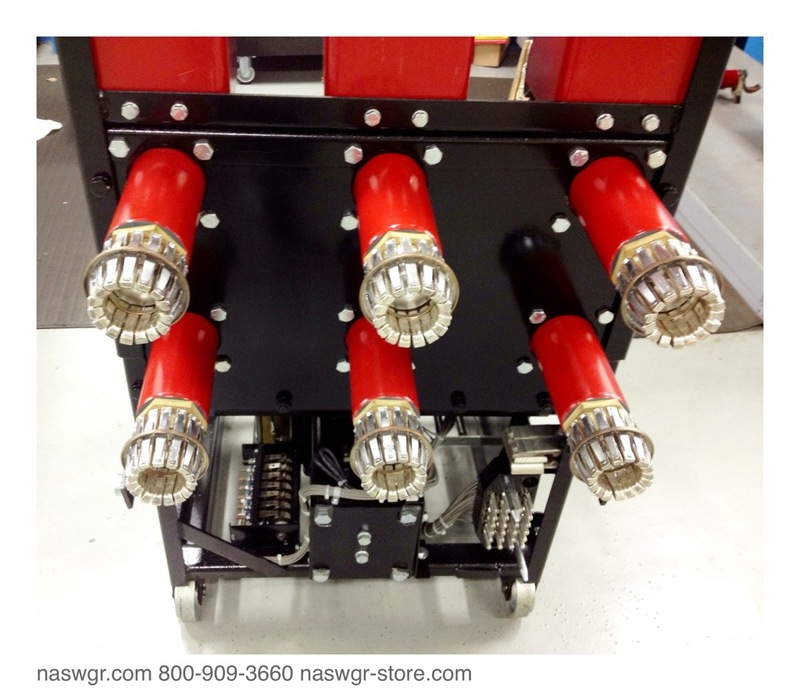 Sure some parts are re-sleeved, contacts get re-tipped, new retrofit kits, re-plated, springs replaced but are they remanufacturing a complete new breaker? 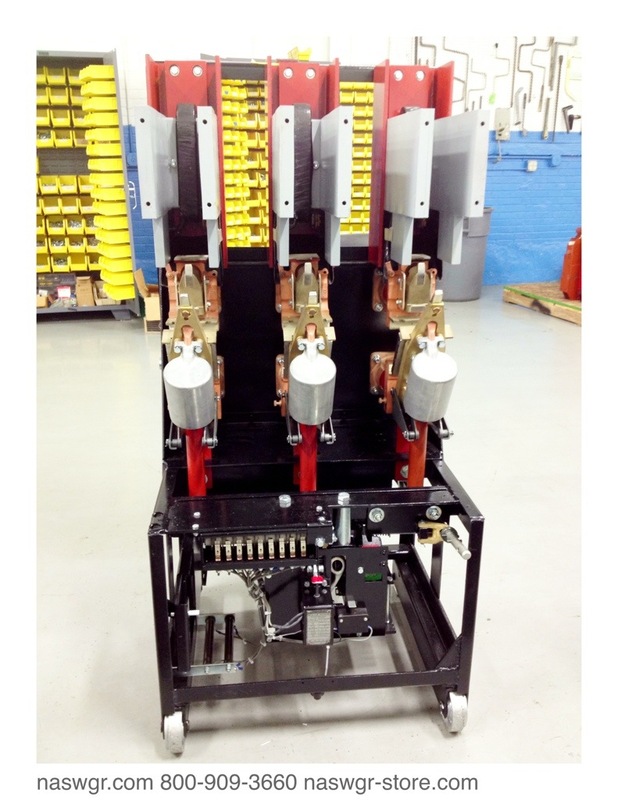 Clean & Test with or without retrofit- what some competitors call a Recondition. Again, we are going into the breaker, cleaning, retrofitting (ask for our breakdown to save on the confusion), but we choose to call it this because it’s not being torn apart completely. Test and ship- what some people call E-OK. It is still being cleaned while the guys are testing it. We don’t want to send something dirty even though it test properly and is acceptable to the customer. Our videos on www.youtube.com search naswgr to see a few of our emergencies, click on the AKU-2-50. Alright, ok, I know I speak too much sometimes but please remember when you are getting quotes to ask for a complete breakdown of what you are getting. If I say recondition and someone says remanufactured it may not be the same thing. Compare apples to apples before awarding that order. Regarding this order, we received it based on our detail to work, the amount of loose parts and breakers we have in stock (12,500+ 600volt-15kV air & vacuum breakers). Plus, we know these up and down and actually own 50DH150/250/350 all vintages on our shelf. The AMAZING customers got a chance to drive in to visit and we were very happy because seeing is believing. The lead time was a killer because we had to re-sleeve all of the stud insulation on the pole pieces. But again, it is the attention to detail and the fact that we brought these back to life. There are more on deck and I will add more stories and pictures as we move along.